Early photography of the Silk Road is a sub-genre of early photography. These photographs have contributed significantly to the Western world’s vision of the Silk Road and Asia but they have yet to be studied in depth. This talk explains what early Silk Road photography looks like, its origins, who produced it and why. 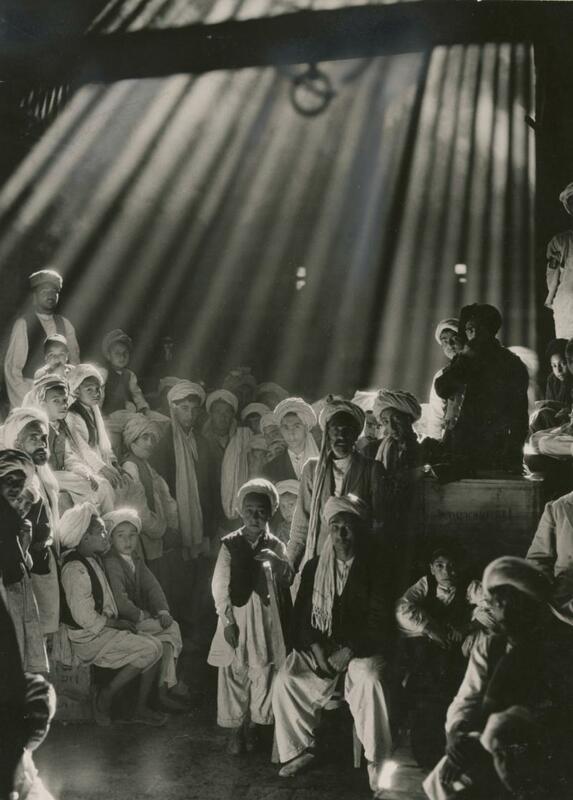 Her PhD examines early photography of the Silk Road through a close analysis of the work of one of the last of the early Silk Road photographers, Maynard Owen Williams (1888-1963). She has chosen Williams’ photographs of the Citroen-Haardt Trans-Asiatic Expedition (1931-1932), which re-traced the route of Marco Polo, as a case study. These photographs present some of the most technically proficient, romantic, painterly and widely distributed examples of early Silk Road photography and appeared alongside articles Williams wrote for the influential American publication, the National Geographic Magazine. Through her research, she intends to shed light on this overlooked photographic genre and help to deepen understanding of its impact on the Western world’s relationship with and understanding of Asia and the Silk Road.